Yesterday we got our first official look at the next Windows Phone update codenamed: Mango and boy are we glad we waited patiently! 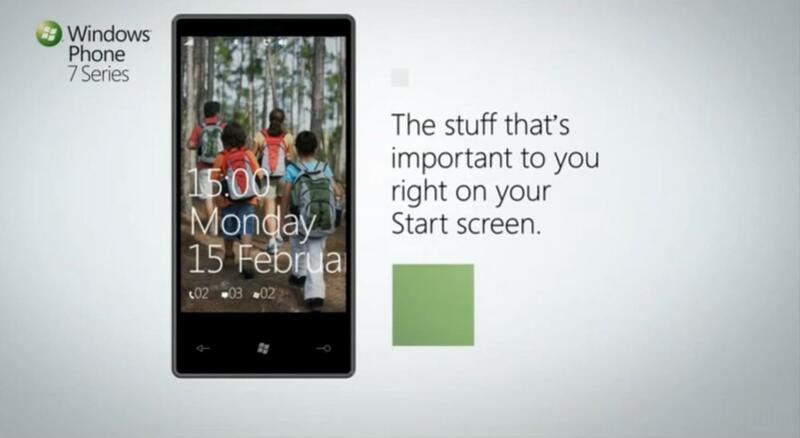 Just seven months after the release of Windows Phone 7, Mango packs in the punch with several new features its offering and exciting new innovations that are unlike any other phone in the market. On November 8th 2010, I greedily smashed open the box of my new Samsung Focus and made sure that I did EVERYTHING the QuickStart pamphlet guide inside told me to do like a gooooood little girl. I had been waiting for that day for a long time and I was eager to show off my new phone because I was sure that it was going to kick everyone else’s phone out of the water.